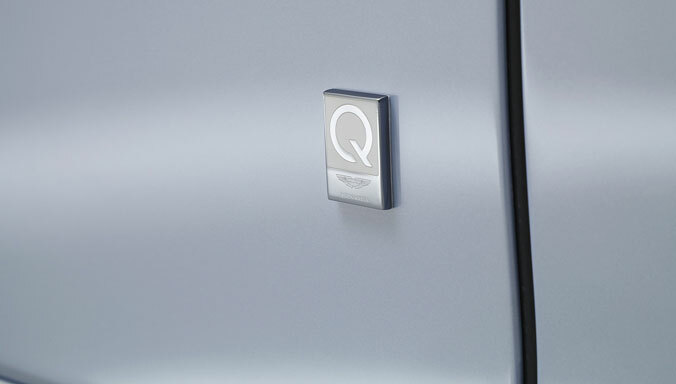 A distinguished heritage, coupled with exceptional design, craftsmanship and quality, has made Aston Martin a globally recognised brand with a reputation for style and elegance. 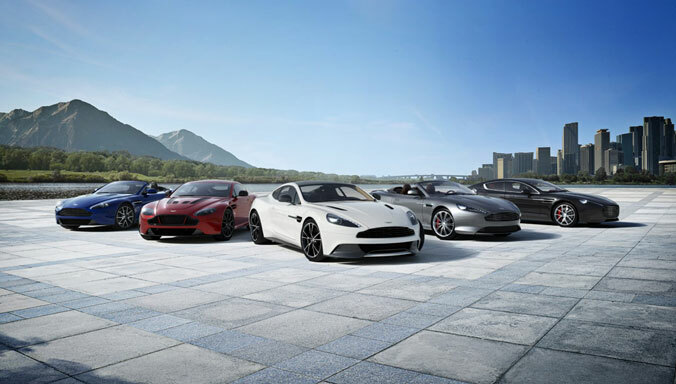 The Art of Living concept is an innovative initiative from Aston Martin that includes a growing portfolio of luxury lifestyle goods and services, designed and developed with the same quality and attention to detail as Aston Martin sports cars. The Art of Living philosophy is based on attention to proportion and art. Beauty and luxury are embedded in all Art of Living products. Each product developed under license as part of the range features superior quality and excellent performance. 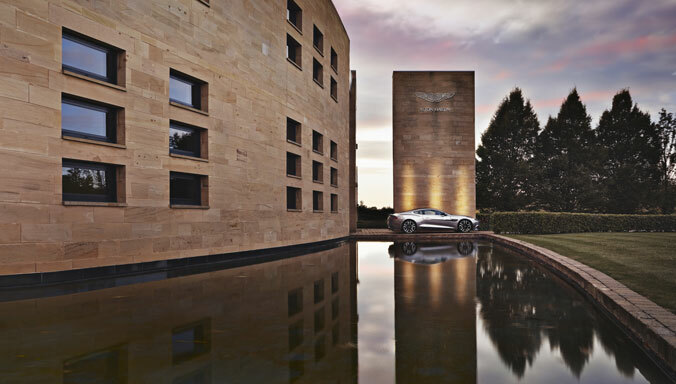 Aston Martin’s strategic partners share the common objective to design luxurious products with a modern style and elegance, created by skilled artisans. 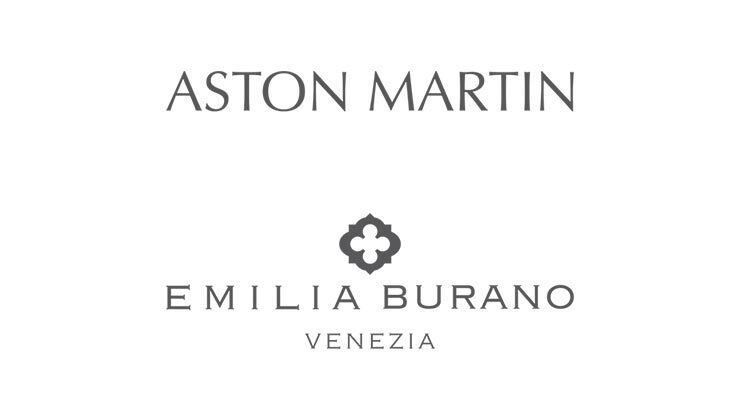 Emilia Burano and Aston Martin have collaborated on a collection of bespoke fabrics. 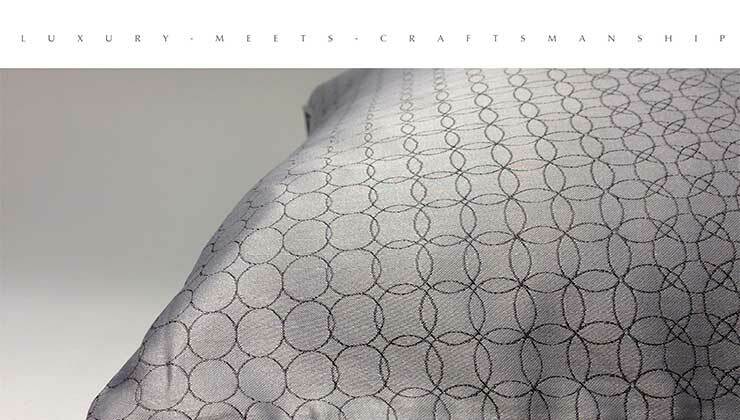 The high quality Venetian textile company, known globally for its refined products, and the British sports car maker share a passion for the finest craftsmanship, attention to detail and luxury finishes. 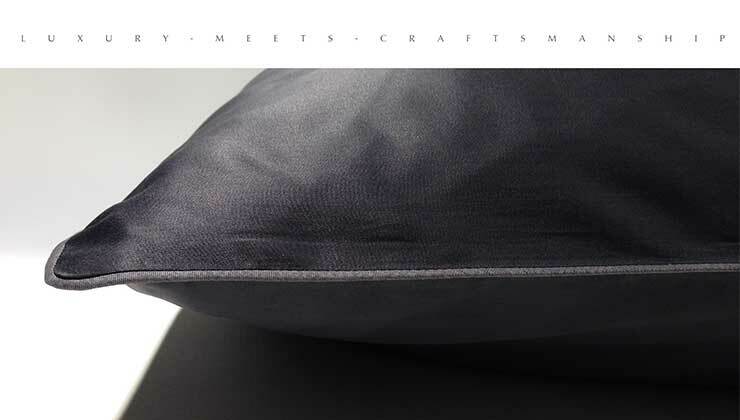 Emilia Burano furnishes the world’s most eminent residences, hotels, yachts and private jets. The prestigious fabric house has two boutiques on Burano Island in the Venice Lagoon and one inside the exclusive Belmond Hotel Cipriani in Venice. Created in Italy and designed by Formitalia, the Aston Martin furniture collection comprises a selection of unique and elegantly crafted pieces. 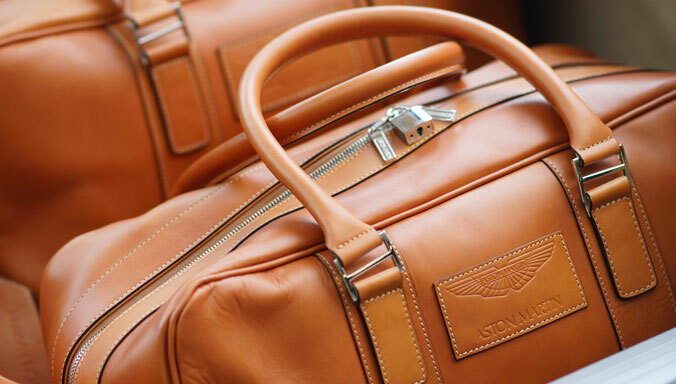 Aston Martin’s design language is evident across the Formitalia Luxury Group collection, which takes its inspiration from the Aston Martin world. Luxury and exclusivity come together perfectly in this exquisite furniture collection. 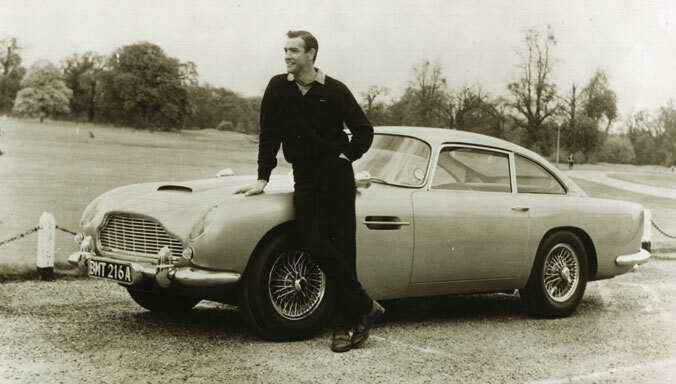 In line with the reveal of Aston Martin’s highly anticipated DB11, the first fruits of the new partnership will be revealed when Hackett launches an exclusive capsule collection for Autumn/Winter 2016 entitled ‘Aston Martin by Hackett’. Founded in Italy in 1946, FABBRICAPELLETTERIEMILAN (FPM) specialises in luxurious luggage, bags and travel accessories. 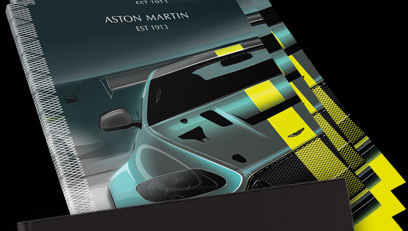 A youthful colourful brand, focused on the future, FPM is partnering with important names in the design world such as Aston Martin in this thrilling new chapter of its history with the goal of creating new concepts that will revolutionise the world of travel accessories. 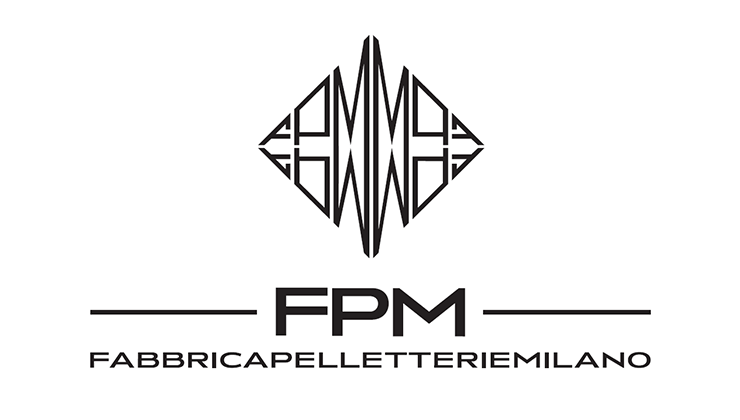 FPM FABBRICAPELLETTERIEMILAN is a brand specialized in the production of luggage, bags and travel accessories founded in Italy in 1946, and returns to the market to promote and renew Italian natural talent for beauty and excellence in know how. A youthful, colourful brand always focused on the future. In this new thrilling chapter of its history FABBRICAPELLETTERIEMILANO has partnered with important names as a banner for contamination between design and luggage, involving four world famous designers: the goal to create new concepts that open a revolutionary segment in the world of travel accessories. The “IN THE SIGN OF MOVEMENT” project is fruit of this vision and counts on the collaboration of four big names: Stefano Giovannoni, Marcel Wanders, Jean-Marie Massaud and Marc Sadler. Four designers, four very different sources of inspiration and direction, four different audiences, a sole objective to create luggage to pander to the movement of a new generation of travellers. They have not simply created novelty items of luggage but designed a brand new approach to travelling as each one of these products has welcomed and materially translated all the stimuli of a changing world that constantly requires us to be more nimble, faster, more competitive and up to date. Each designer in their own special way has privileged both the quality of the materials and advanced technology and design giving shape to innovative variables capable of satisfying the changed needs of new travellers: light weight, security and aesthetics with the omnipresent practical goal to promote movement which is becoming ever more 24/7 dimension. Products conceived for men and women that have cut out an ambitious and special role “ to move forward” for themselves. People who are increasingly linked together and cosmopolitan and choose realities like the web to find anything that they can use as a source of inspiration and new intuitions. FPM products move with the people that move the world. Established almost half a century ago in the heart of London, Grant Macdonald has developed from a commission only silversmith’s workshop into a multi-divisional luxury service. 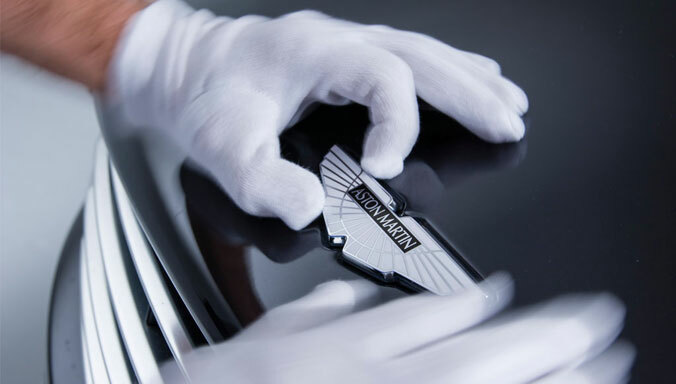 Producing objects of rarity, quality and craftsmanship is the philosophy behind everything the company creates. By fusing centuries old techniques with the latest cutting edge technology, Grant Macdonald produces timeless objects to be enjoyed for generations. Luxury Marine Developments and Aston Martin are collaborating on a range of luxury superyachts and are currently producing the AMY135, a 135ft bespoke luxury catamaran. Bringing together a renowned multihull designer and world leading shipyard, Luxury Marine Developments specialises in custom-built superyacht design and construction. 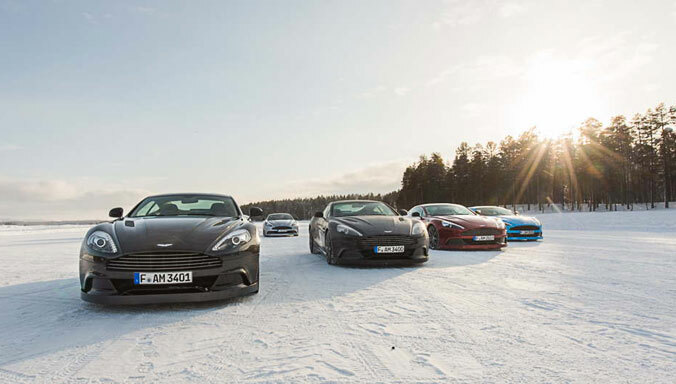 With their approach to design and quality, the Latvian based company embodies the essence of Aston Martin’s sports cars in each superyacht, creating beautiful, timeless vessels to enjoy The Art of Living on water. Launched in 2004, Marma is a London based company creating quality sunglasses for the fashion conscious and those seeking vintage inspired designs with a luxury aesthetic. Marma creates high quality, handcrafted frames that combine Italian design with the latest technology lenses, timeless styles and colourways. Each frame is handcrafted in Italy by skilled artisans using the very best materials. Marma frames are a unique product for those who enjoy handmade luxury. Based in the Netherlands, Quintessence Yachts is a company with a passion for exploring new ideas within the yachting arena. 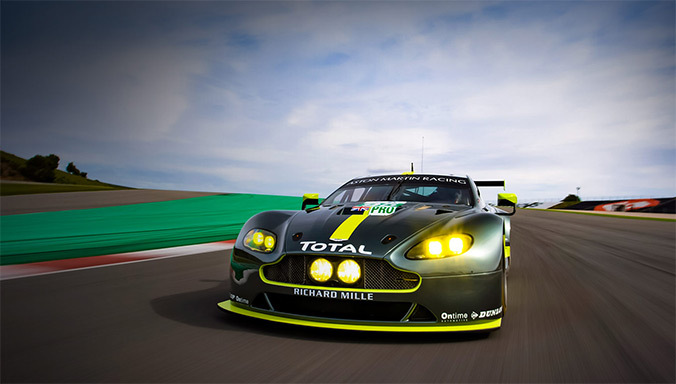 It offers highly exclusive maritime experiences centred around style, performance and design. 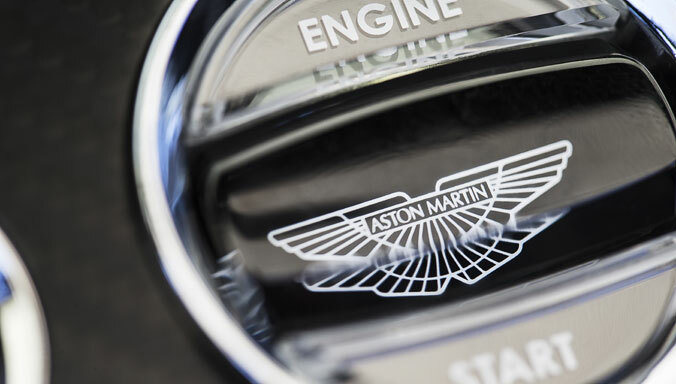 The partnership with Aston Martin on a range of yachts, translates the exclusive features of Aston Martin’s sports cars into powerboats, whilst meeting the highest standards of yacht design and construction. 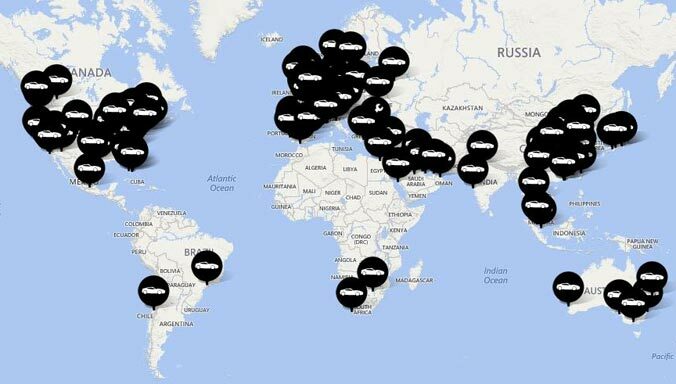 The relationship between the Brotini family and the world of shoes dates back to the 19th century. Following this crafting tradition, Giulio Brotini began to create excellence in the footwear industry in 1923, using the best manufacturing to produce shoes for the Tuscan aristocracy. In 1958 Giulio’s son Luciano created the Pakerson brand, consolidating the Company’s renown and propagating Made in Italy excellence. Today Pakerson continues to promote its heritage of class and elegance while enjoying many commendations, creating handmade shoes with unique style, using superior workmanship, leathers, and finishing touches. To create its collections, Pakerson decided on a product philosophy that unites the best techniques of craftsmanship with research into fine materials such as the noble Alligator skin. A passion for leather, the professionalism of master craftsmen, and 200 stages of production by hand create shoes that are outstandingly light, soft and flexible. 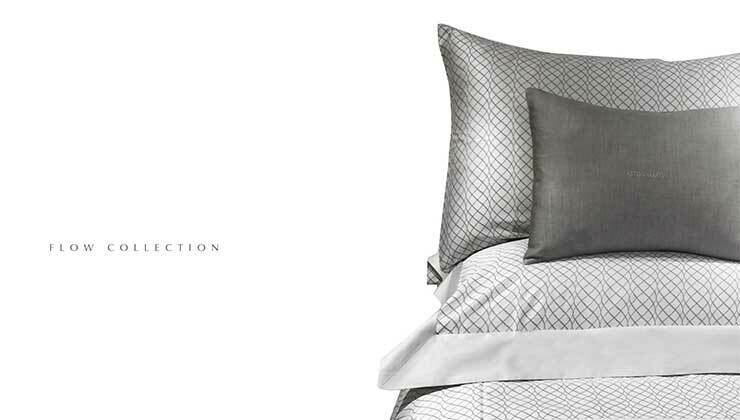 To work with passion, anticipate change, endorse artisan traditions, and celebrate the prestige of timeless quality - these are the values of a tradition of creativity, luxury and distinction that are reaffirmed in the Pakerson brand.